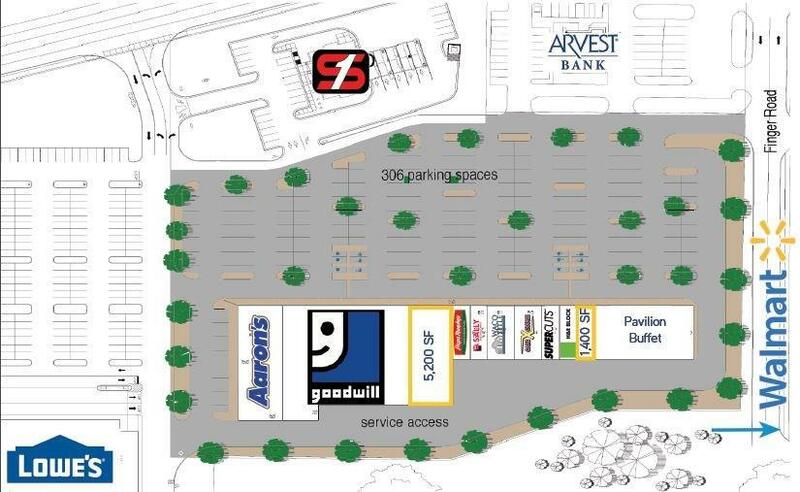 Retail space available located less than one mile from I-49 in South Fayetteville, AR. 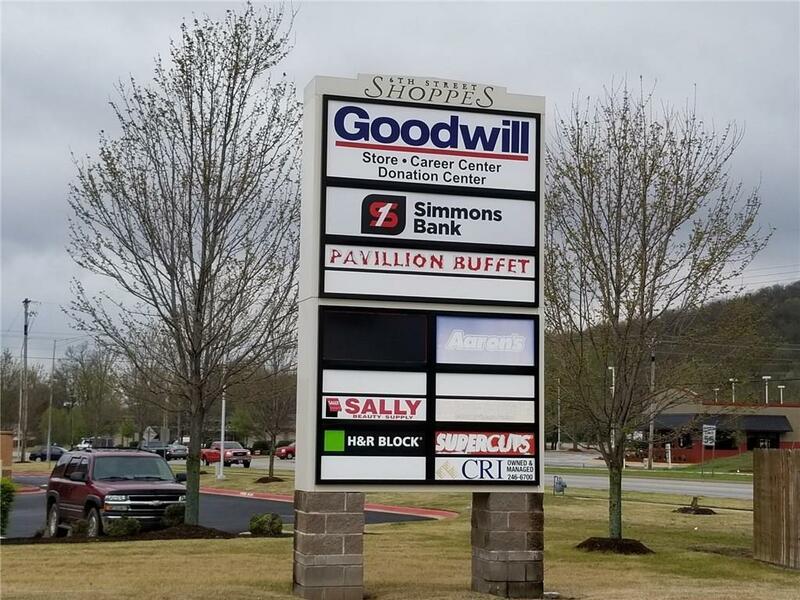 Surrounded by major retailers including Lowe's and Walmart and in close proximity to the University of Arkansas campus corridor. 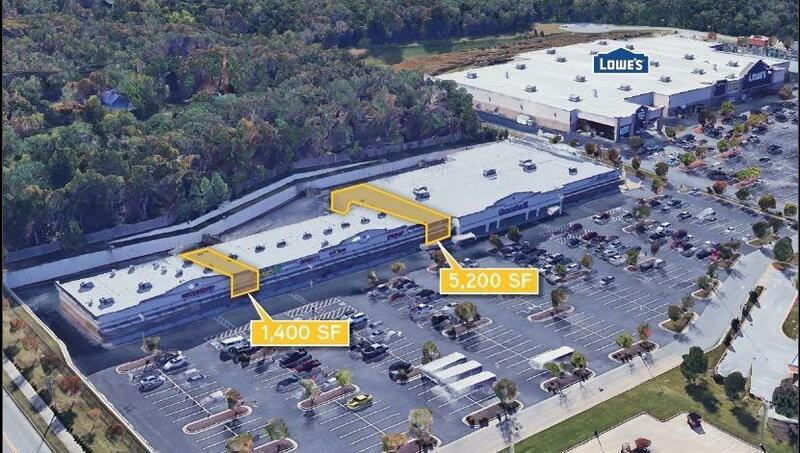 Last suite available in the 6th Street Shopping Center.